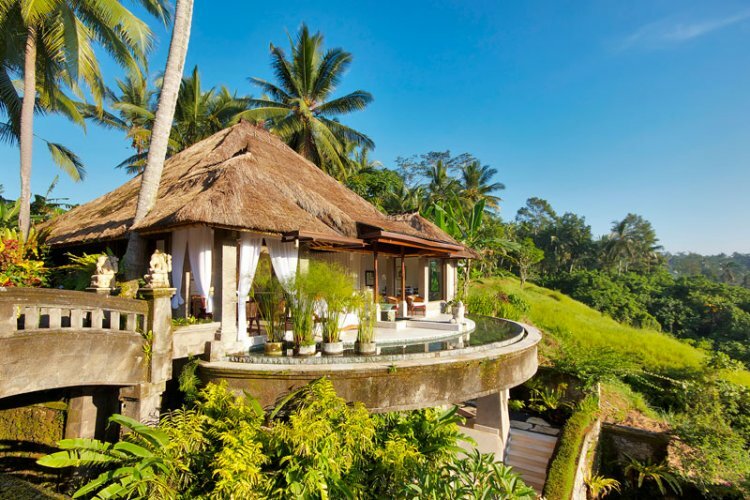 This intimate, idyllic resort is set in Ubud, in an area of captivating natural beauty; setting the scene for a blissful, romantic escape. 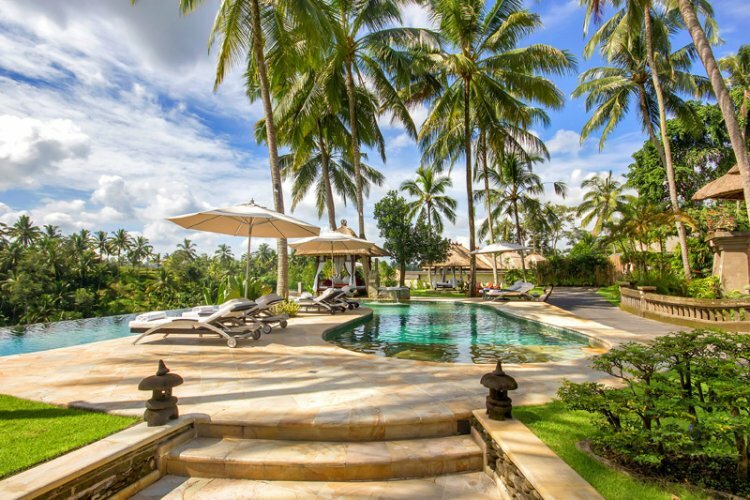 The resort is enviably located near Ubud Monkey Forest, the temple of Ubud and the charming village centre so that guests can explore the wondrous haven that lies outside the Viceroy. 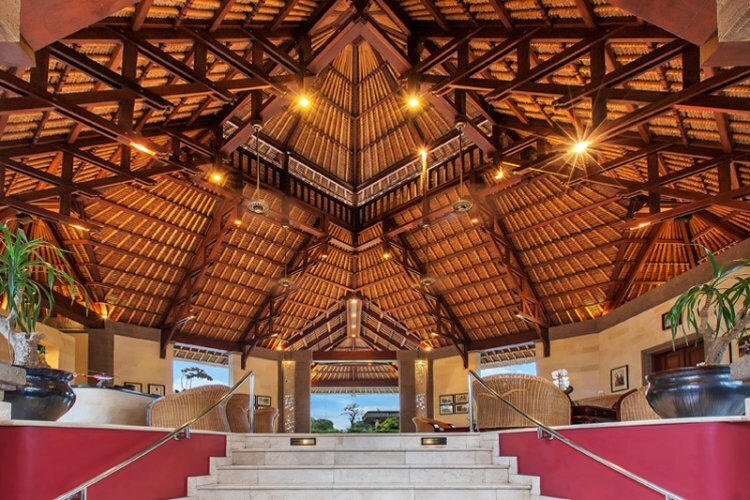 The Viceroy's restaurant and bar are perfectly positioned, overlooking the Petanu River gorge. 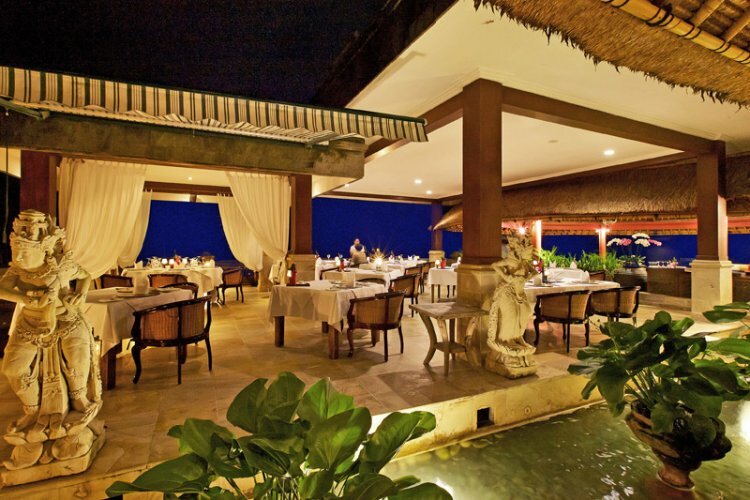 The award-winning CasCades Restaurant provides a seamless, fine-dining experience, serving an innovative French menu with exotic, Asian influences. Viceroy Bar has a menu of the finest wines, spirits and cocktails. Visit the peaceful and spiritual Lembah Spa provides for the most rejuvenating, pampering experience, offering a variety of traditional Balinese treatments. For fitness lovers, the resort has a state-of-the-art gym and private yoga classes are available. The Viceroy boasts its own boutique, a crystal-clear pool, helicopter pad and a conference room. Inspired by the magical surroundings, villas are elegant and enchanting, offering complete privacy. 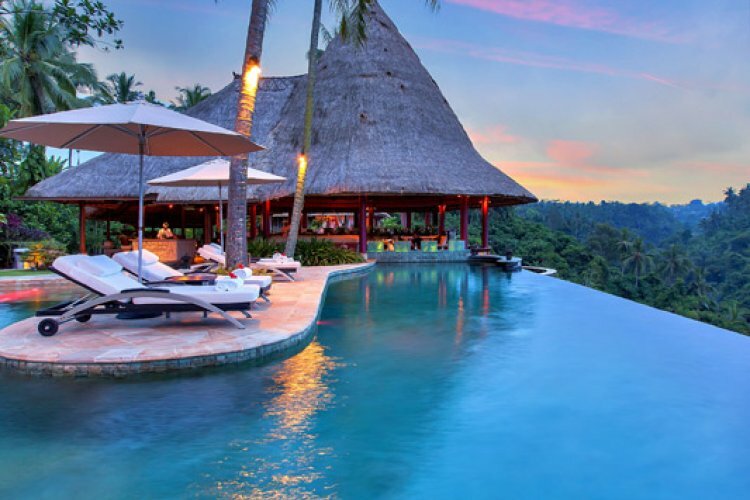 Continue your experience of complete tranquillity, refreshing in your private pool or relaxing on the bale, enjoying sensational views of the tropical valley. 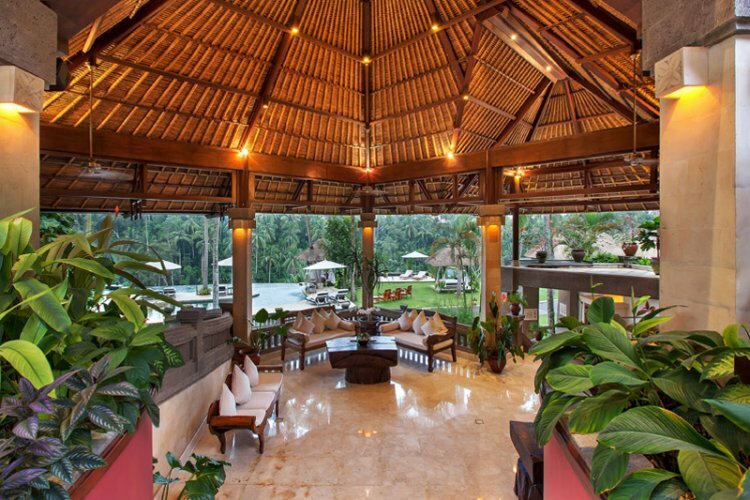 Villas each feature tiered, thatched roofs, alluring Balinese touches and luxurious amenities. A divine hideaway, this family-owned resort should be your first choice for a peaceful retreat.